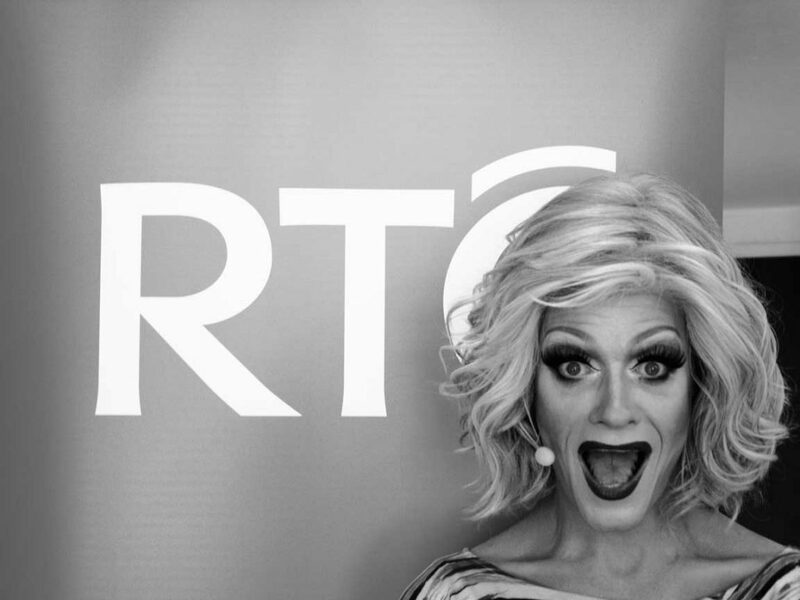 Panti Bliss hosts a late night cabaret of conversations with, and about, contemporary Ireland on RTÉ Radio 1. In this series the Queen of Ireland Panti Bliss invites a diverse gathering of intriguing, high profile and articulate guests into her parlour to chat about their life’s journey and share stories. From singers to scientists, athletes to actors, writers to rebels – all are citizens of the Pantisocracy where Panti herself holds court in a wry and incisive programme combining talk, song and performance. A cabaret for the times we live in. Pantisocracy is a society of equals. Rory O’Neill was born in rural Ballinrobe, County Mayo, the son of the local vet, but Rory never felt quite like the other boys. 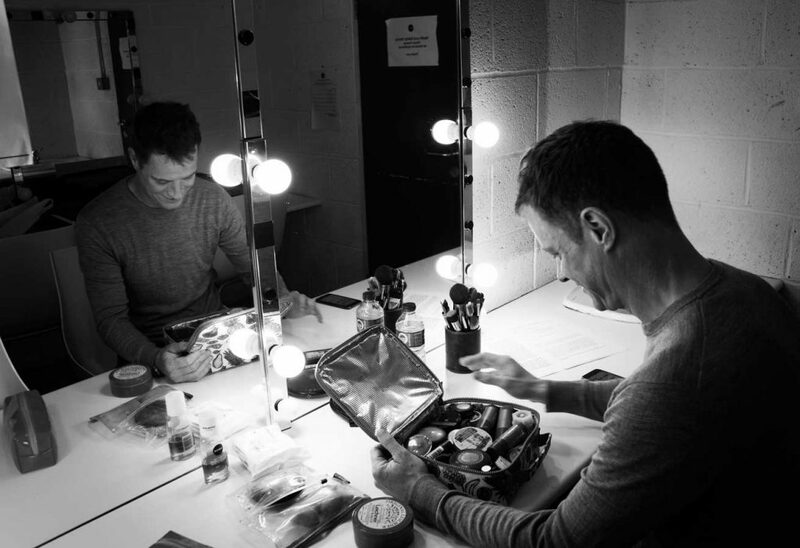 As a young man his curious spirit took him to London and Japan in search of somewhere he could express his true self and eventually that creative wish for self-expression became the outrageous character of Panti Bliss on stage – a persona that has allowed him to channel his ‘otherness’. Panti Bliss is now the pub-landlady of Dublin’s PantiBar and her articulate, impassioned speech in the Abbey Theatre, as one of its noble calls, led to her becoming something of an accidental icon for change during Ireland’s referendum on marriage equality, the full story of which is told in the wonderful documentary ‘The Queen of Ireland’. Rory’s own memoir ‘Woman in The Making‘ (Hachette, 2014), tells his coming of age story and the emergence of his alter ego Panti Bliss. Panti continues to be an outspoken and influential voice for human rights and an advocate for those at the margins of society. She was voted TIME magazine’s 29th most influential person in the world 2016 in a reader’s poll and her recent Edinburgh Fringe show ‘High Heels in Low Places’ garnered rave reviews. Additional studio support on Season 3 is by Dara Shaw and Brian McNamara. Pantisocracy is recorded for RTÉ Radio 1 in Windmill Lane Recording Studios by its studio engineer Daniel Loughran.